With our long history in the industry comes a correspondingly expanse record of satisfied customers. Marietta Group is known for the professionalism and expertise of our highly-trained staff and our constant efforts to be the best. 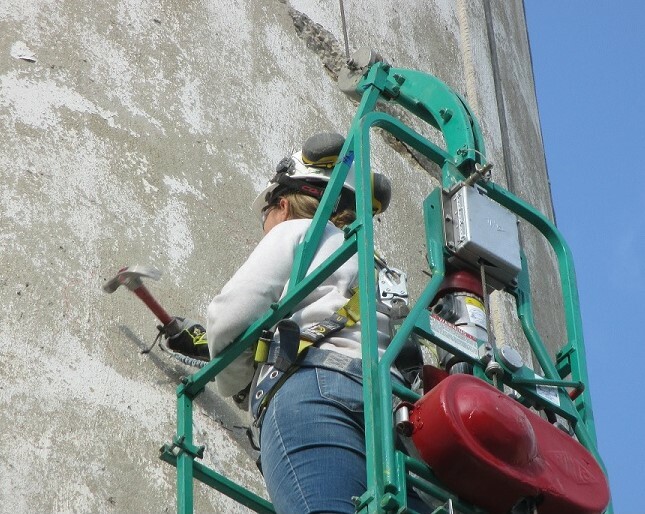 We work hard to plan construction or repair projects within a budget that works for you. Marietta Group goes above the competition to deliver emergency services quickly and stay on schedule without compromising safety or quality. Select a category below for details of past projects or contact us for examples of specific projects. 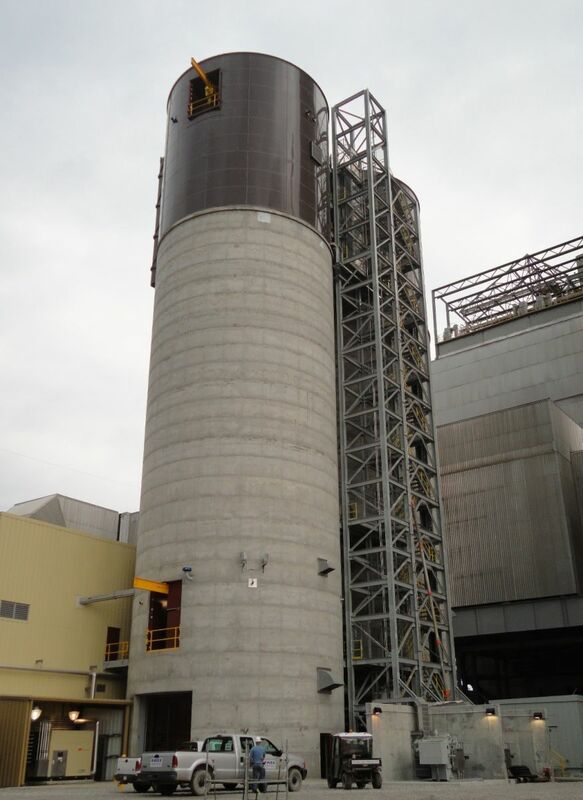 Construction of two new fly ash silos for bulk storage. Resolving structural problems from asymmetrical flow requires an engineered solution. 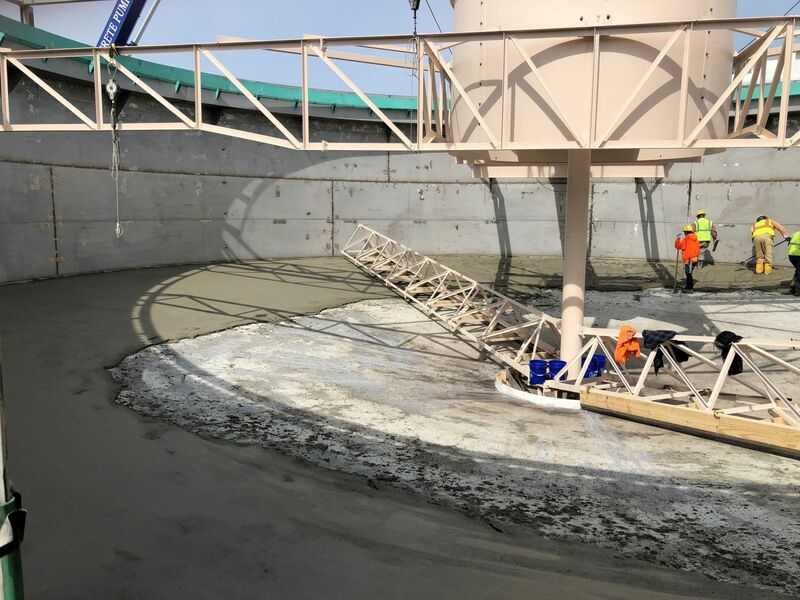 Clarifier tank bottoms need a smooth top layer of grout to allows for increased flow of bottom ash. 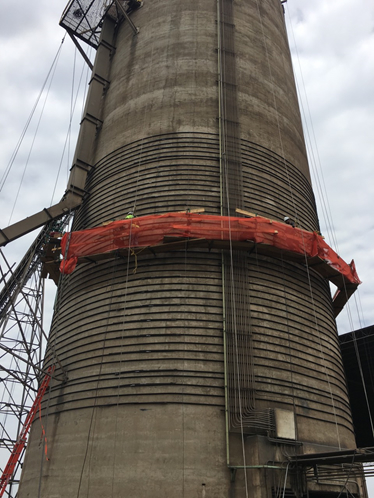 Due to heavy usage, original design and potential construction issues the silos under inspection have significant spalling on the exterior walls exposing reinforcing steel in numerous locations. 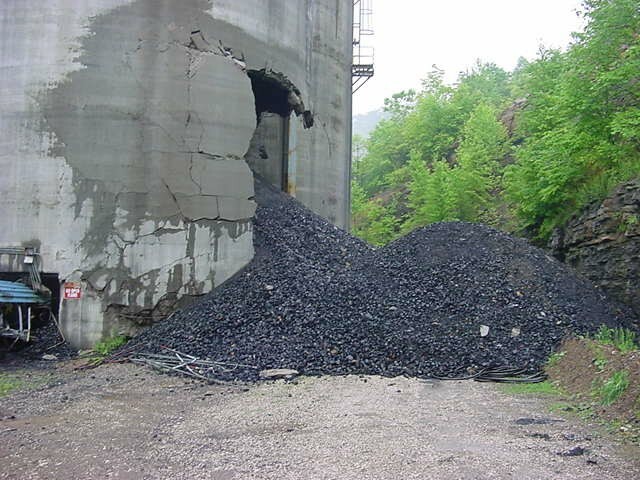 Due to the damages, this silo was deemed irreparable. 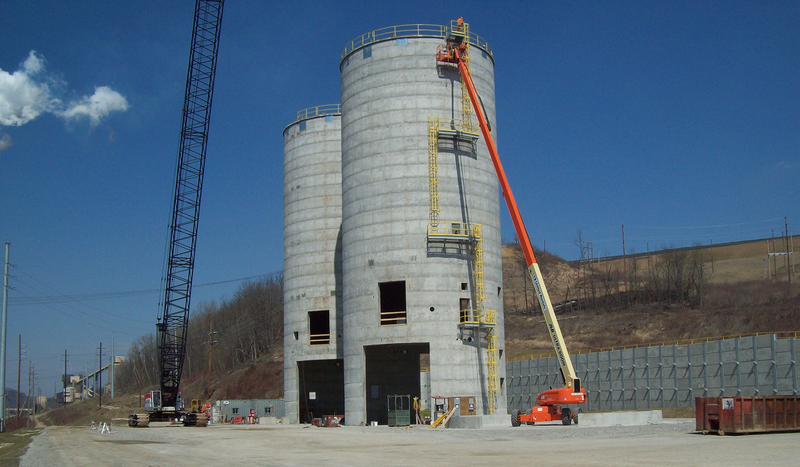 Often, silo inspections are not performed until it is too late.